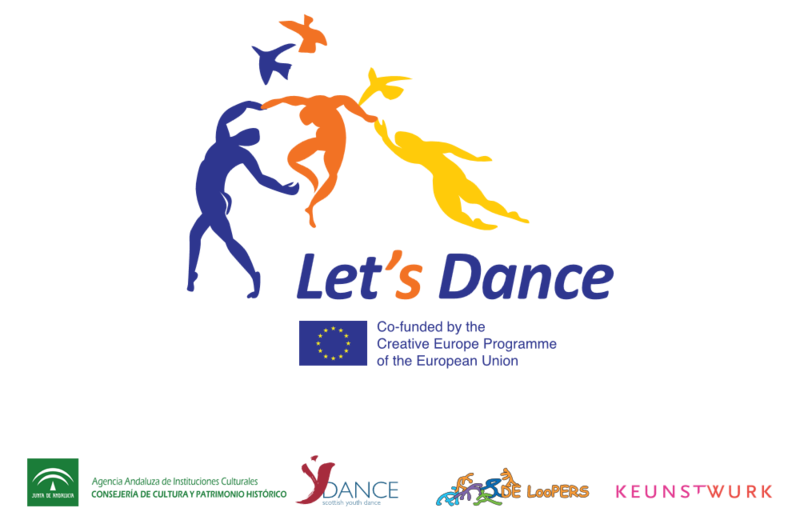 On November 24th 2016, Let’s Dance Granada organised a professional seminar to help cultural and creative organisations operate trans-nationally and promote the cross-border circulation of cultural works and artists. The objectives of this session were to discuss the professionalisation of performing arts, through training projects particularly; support the artists to achieve their potential, share knowledge and skills, and gain opportunities for career advancement; and improve new business opportunities and jobs for Andalusia performing arts companies. The speakers were Nuria Morillas and Natalia Cutierrez from Andalucia Emprende Foundation, Jose Manuel Martinez president of Smart Iberica European Cooperative Society Smart, and Blanca Crespo, manager of EXTENDA (Trade Promotion Agency of Andalucia).